Florida – Medicaid – Food Stamp – Welfare Offices administrates your local program under Florida State guidelines. Medicaid provides health care for low income people. Welfare programs (TANF) give assistance to those who have little or no income. While Supplemental Nutrition Assistance Program (SNAP) or Food Stamps helps low-income families buy food. 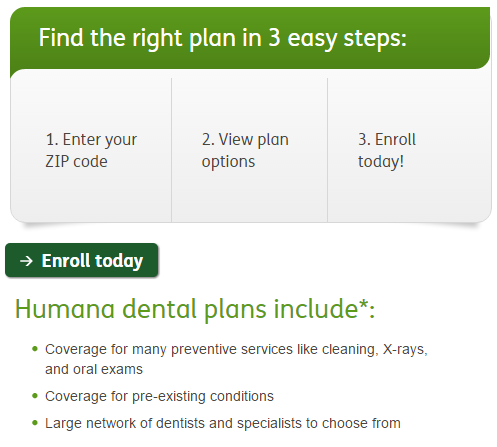 Florida Medicaid Website – Here you can get information on Florida Medicaid Program and sign up online. Florida Online Medicaid Application – Yes you can apply online for Florida Medicaid, Food Stamp and/or Cash. Florida Food Stamp Eligibility – Here you will find information on Florida Food Stamp Eligibility Requirements and information. Florida Temporary Assistance Program – Information on Florida (Cash) Temporary Assistance for Needy Families (TANF) welfare program. Show Up Early: Florida Medicaid offices are sometimes crowded. You must understand that in this economy there are many people in need of medicaid, food stamp and welfare benefits. So be patient, you will be seen. Be prepared to wait: With lots of people at your local Florida Medicaid office, if you are late you will have to wait. the best way to avoid the long lines, so get to the office early. Locate another Medicaid Office outside of Florida.